Chef keep things simple to bring out natural flavours in dishes. 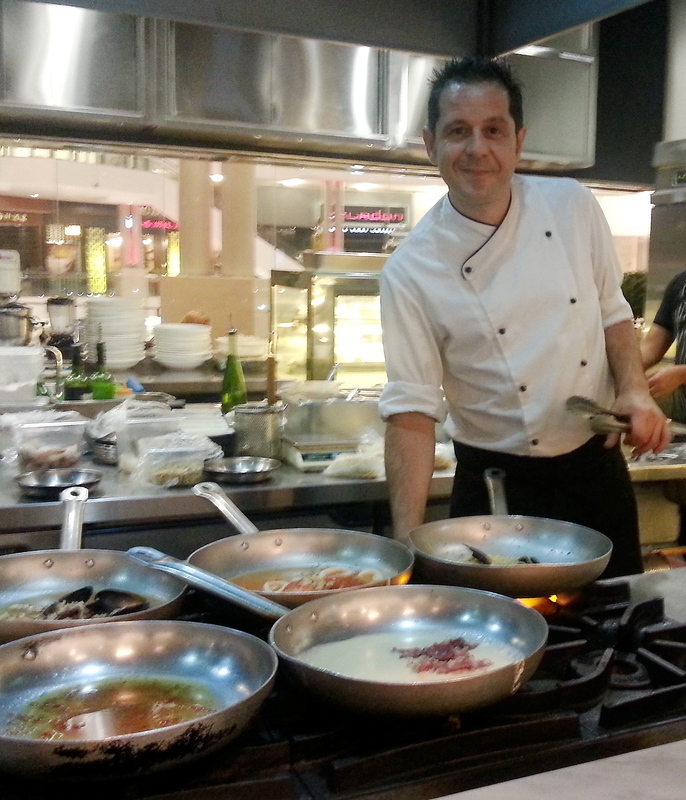 ITALIAN fares are aplenty in Kuala Lumpur but each chef’s creation will differ from the other. Spasso Milano at Pavilion Kuala Lumpur latest recruit chef de cuisine Daniele Gaetano, 40, who has vast experience dishing out Italian specialities in Australia, United Kingdom, Spain and Grenada, among others, will now treat diners in the city to his cooking style. 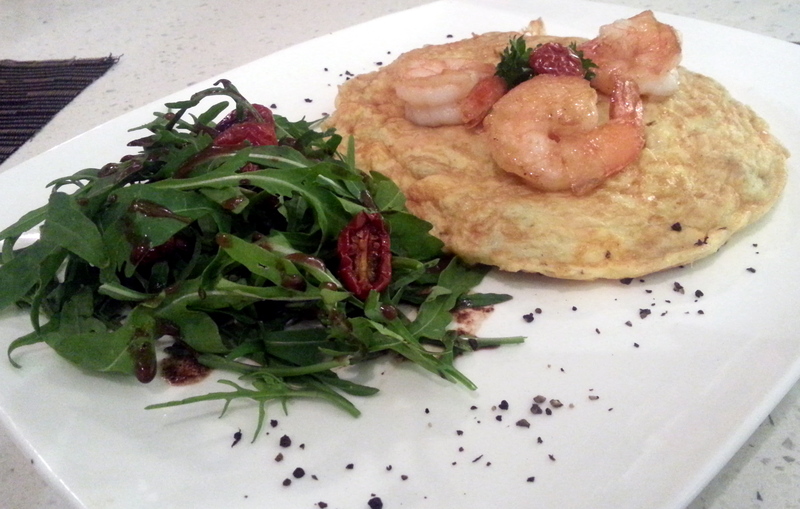 Gaetano believes in simplicity in cooking, to allow the natural flavours of ingredients to come through. Gaetano brings his simple cooking style to Spasso Milano. “I do not use too much ingredients like extra olive oil. I prefer to keep it simple and natural,” he said adding that he leaned more toward Southern Italian cooking methods. The Smoked Duck Breast (RM22.80) is said to be a favourite of many at Spasso Milano and I could understand why the minute I tasted the dish. The tender, juicy duck slices were perfectly paired with crunchy cold beetroot and salad, and drizzled with hazelnut oil. The colourful presentation was pleasing to the eye and definitely appealing to the taste buds. The Egg Frittata (RM26.80) (top pic) made with prawns, artichoke, sundried tomato and scamorza also made a healthy appetiser. From the variety of wood fired pizzas served, I tried Aromatica Pizza (RM13.80), a plain pizza bread made with just extra virgin olive oil, which tasted great when smothered with more olive oil. 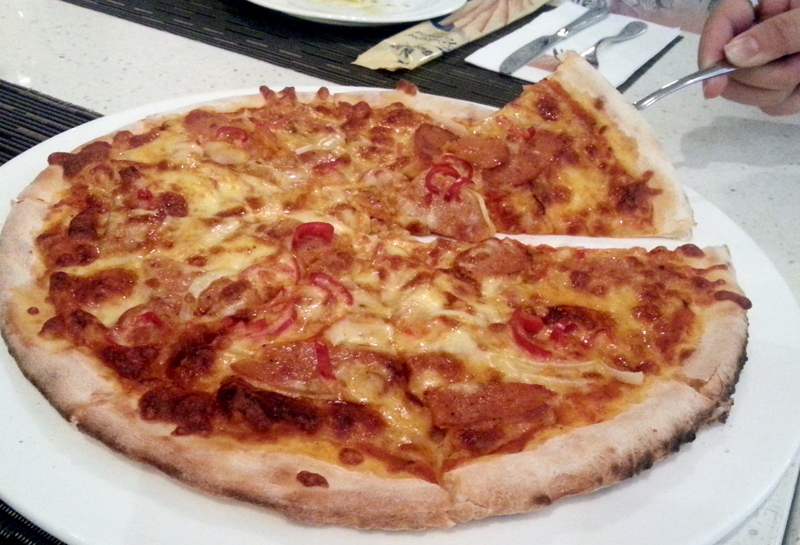 While, the Spanish Chicken Chorizo Pizza (RM29.80) with tomato, chorizo, onion, fresh chilli and mozzarella was not as spicy as anticipated but a dash of chilli flakes made it perfect to my liking. From the pasta range, the tangy Puttanesca (RM24.80) in tomato base, heightened with capers, onion, black olive and red chilli was addictive. The portion can be shared as a appetiser or alternatively, if one is hungry, it is ideal as a main course. The Pescatora Aglio Olio (RM37.80) prepared with handmade spinach pasta, tossed with shrimps, mussels and squids was tangy and nice too, but the pasta’s spinach taste fails to come through with seafood flavours dominating in this presentation. The restaurant serves its lunch buffet priced at RM27.80++ between noon and 3pm daily, featuring different menus on rotation, daily. This way, regular diners get variety, each time they dine here for lunch. The freshly baked Chocolate Lava Cake (RM18.80) and Creme Brulee (RM14.80) were both opulent and comforting as an end to my meal. The latter was infused with Grand Marnier and topped with blue berries while the chocolate cake was warm with chocolate oozing from the middle, a comforting dessert indeed. Dining here can be a little pricey, but considering the good food, imported ingredients used and great ambience, it makes sense to come here for a romantic dinner or even catch up with family and friends for an Italian dining experience.